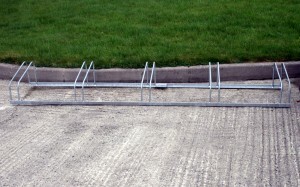 Fully galvanised bicycle stands are ideal for keeping your garage or premises tidy. 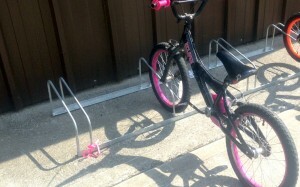 Our bespoke bike stands can take all sized bicycles from children sizes to adult. 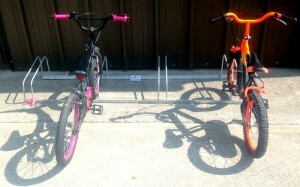 Our standard unit can hold five bikes. We can build larger units for schools, hostels, hotels, shopping centres and other venues that are regularly visited by cyclists.